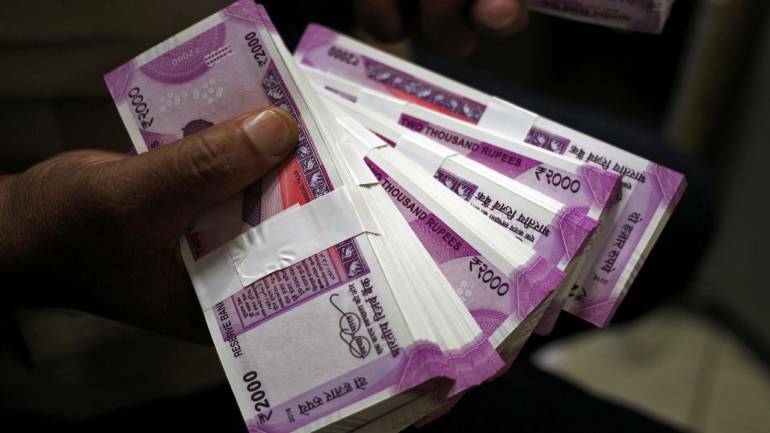 Non-banking financial company JM Financial Products is raising up to Rs 1,000 crore through a non-convertible debenture issue of different maturities. 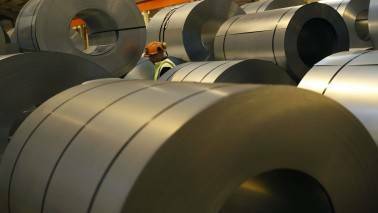 The base size of the issue is Rs 200 crore with an option to retain over subscription up to Rs 800 crore, the company said. "Our public issue of NCDs will enable us to further diversify our funding sources," JM Financial Products managing director Vishal Kampani told reporters here Tuesday. The first tranche of the issue is within the shelf limit of Rs 2,000 crore, he said, adding the issue opens for on April 22 and closes on May 21. The lead managers to the issue are AK Capital, JM Financial and Trust Investment Advisors. A systemically important non-deposit taking NBFC, JM Financial has broadened its services from lease syndication and vehicle leasing to offering financial solutions through lending, syndication, participation in lending for securities issuance and distribution.